The event brings together writers of diverse backgrounds and genre to develop better appreciation and fuller awareness of the art of creative writing. The objective of this event is to provide an opportunity to network, socialise and to recognize talent. Surrey Muse, a new reading and presentation group, begins with its first meeting this Friday Nov 25 featuring a guest author, a featured poet, and a featured playwtight. Each 15-20 minute presentation will have ten minutes of discussion. Refreshments will be followed by an Open Mic. The group meets every Fourth Friday of each month except December. 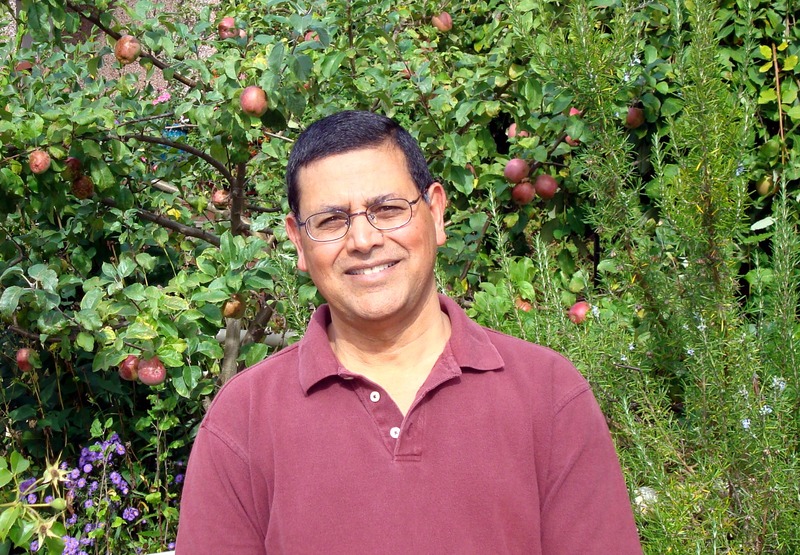 Tariq Malik, a member of the Kogawa House Board who has recently launched his book ‘Chanting Denied Shores: The Komagatamaru Narratives‘, will also present from his work. He had earlier published ‘The Rainsongs of Kotli’. 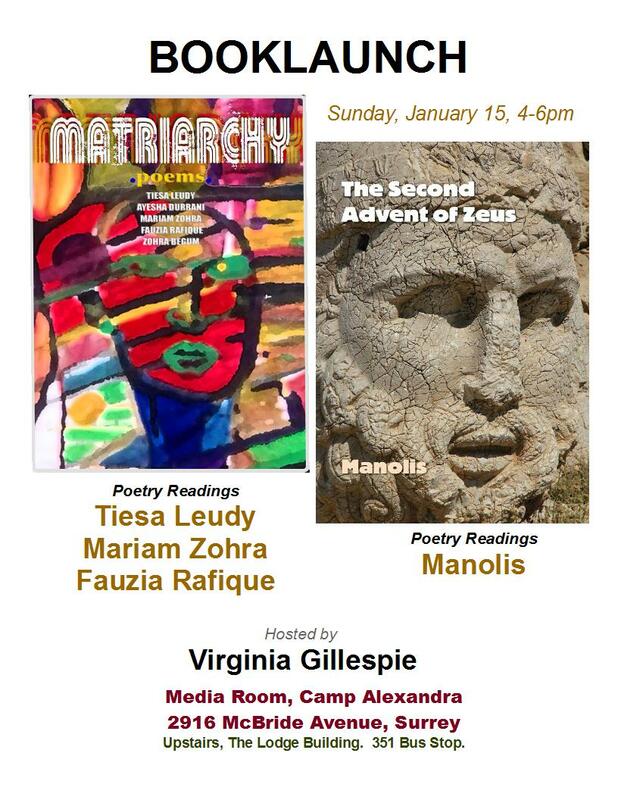 I am hosting two wonderful women writers over the next two Sundays and hope you can join us. Betsy Warland this week, and Fauzia Rafique next. Betsy Warland: Poet, author and editor, Betsy Warland has been writing on the cutting edge of feminist literature and active in the feminist writing community for thirty years. Her poetry, and latterly her non-fiction, push the boundaries of genre while challenging the assumptions of culture. A mentor to many, she is currently director of The Writer’s Studio at SFU. 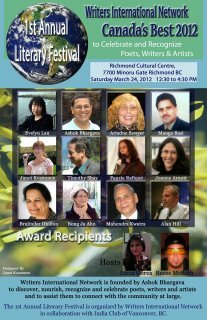 Fauzia Rafique: Fauzia Rafique’s long-awaited novel, Skeena, was published in Punjabi in Pakistan in 2007, and in Canada last Spring. It is the story of a Muslim Canadian woman, written in Skeena’s own voice, which follows her journey from village to Lahore, to Toronto and finally Surrey. Author Tariq Malik, a member of Kogawa House Board, will host the event with me.